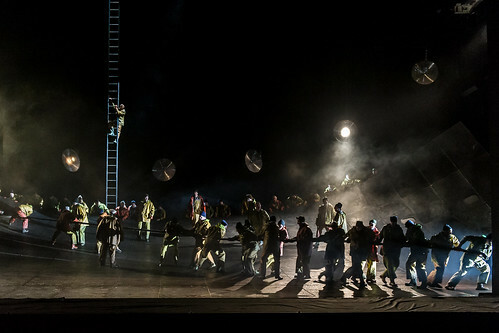 Articles tagged with "Der fliegende Holländer"
What did you think of the live cinema relay of Wagner's early masterpiece? 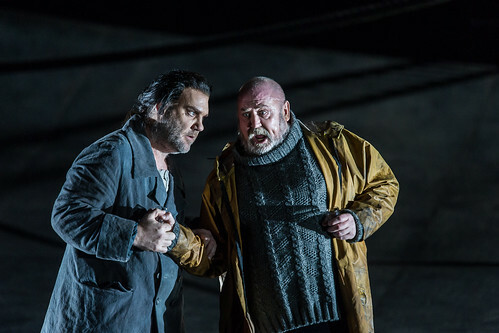 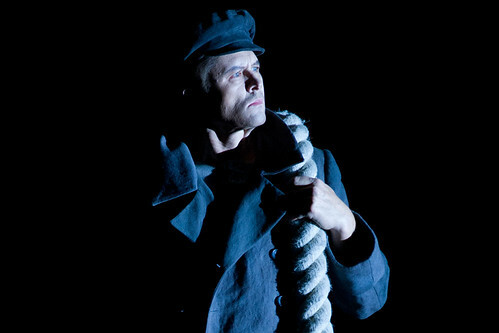 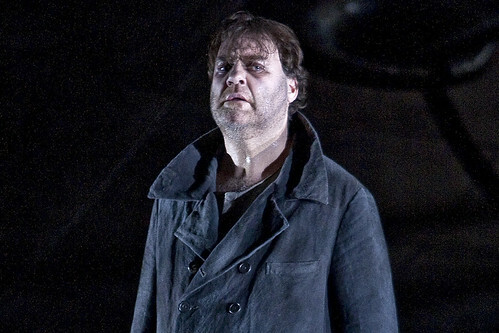 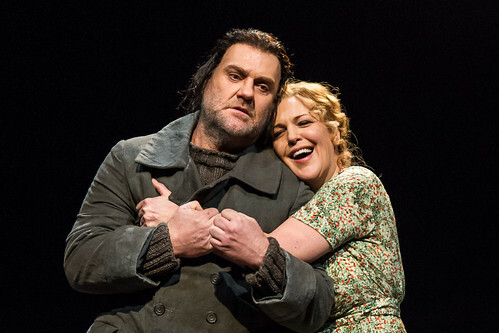 Tim Albery’s acclaimed production of The Flying Dutchman stars Bryn Terfel and is conducted by Andris Nelsons. 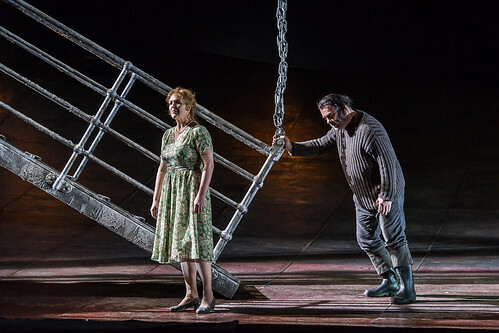 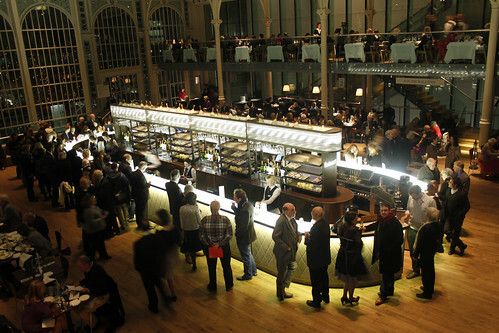 What did you think of Tim Albery's production of Wagner's first great work? 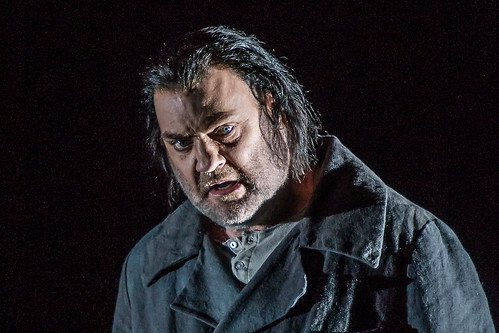 Wagner’s first great monologue for bass-baritone is a powerful evocation of yearning and despair.